Can you be cool and warm at the same time? 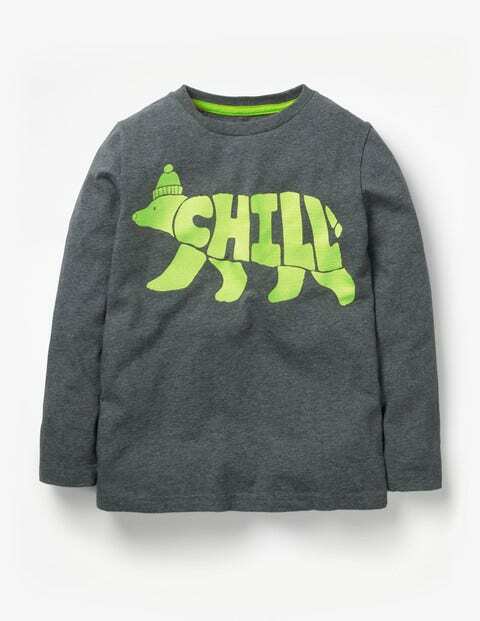 They say it's scientifically impossible, but we know better – enter these arctic animals in a blazing neon print on our long-sleeved crew-neck T-shirt. Choose from the laid-back king penguin or chilled-out polar bear, ready to keep explorers to the poles cosy on their snowy adventures.